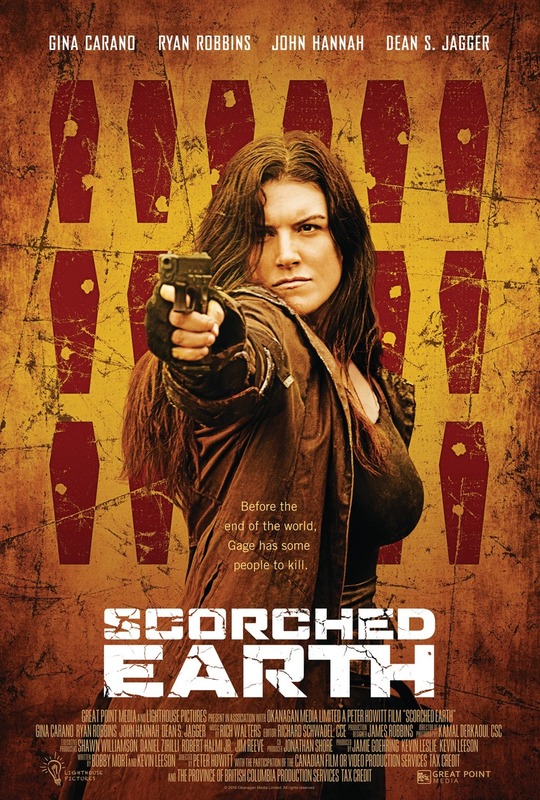 Scorched Earth DVD and Blu-ray release date was set for March 6, 2018 and available on Digital HD from Amazon Video and iTunes on February 2, 2018. On our planet, the unthinkable has happened. Those who remain are forced to live in a post-apocalyptic dystopia that is rife with difficulty. As crime and injustice reign, it's up to one woman to serve up some semblance of retribution. Bounty hunter Atticus Gage faces danger and peril on a daily basis, but she always manages to come through with flying colors. Eventually, though, she is faced with a crisis that not even she may be able to rectify.